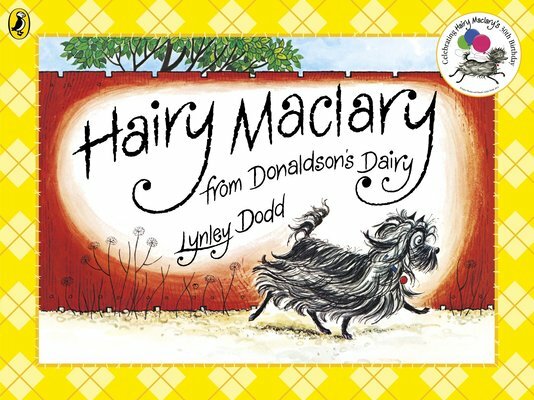 Hairy Maclary is a scruffy Skye Terrier. What does he love? Chasing cats! Scarface Claw is a rough, tough tomcat. What does he love? Chasing dogs! Join Hairy as he takes a stroll around his neighbourhood, hanging out with all the roguish local hounds. (Schnitzel von Crumb, with a very low tum. Bottomly Potts, all covered in spots.) They’re the coolest, bravest, toughest critters in town, and everybody knows it. That is – until Scarface Claw turns up!